Monmouth County is the start of the Jersey Shore but beaches are just the tip if the iceberg when it comes to fun things to do. From arcades and rides to trampoline fun, historical sites, and shopping, there are so many different attractions worth a visit for kids of all ages. 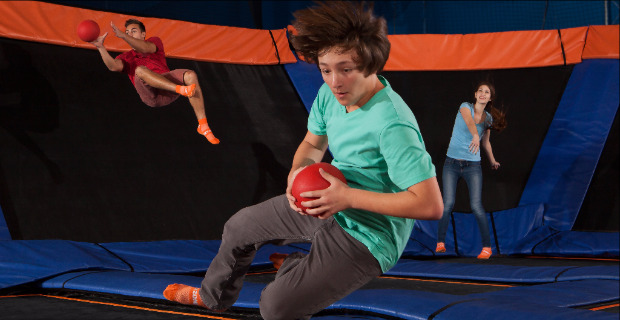 iPlay America is New Jersey's premier indoor-theme park located in Freehold Township. 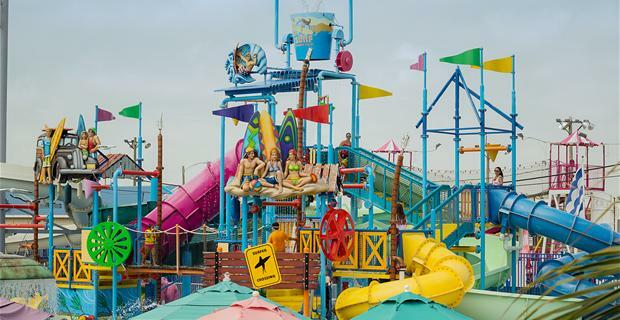 Coming Memorial Day, new attractions include the all-new Freedom Rider spinning coaster and the largest indoor high-ropes course in New Jersey. 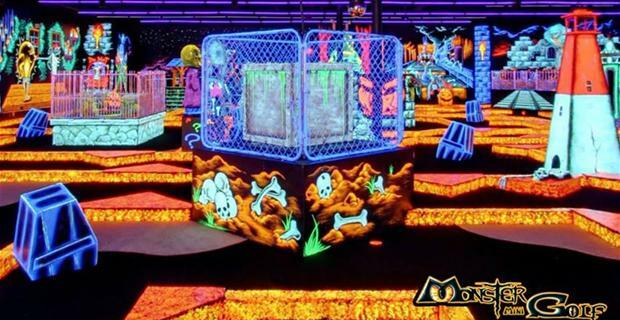 Monster Mini Golf - Family fun entertainment, mini golf, arcades and more. 749 Hope Road, Eatontown; 732-544-2200. Monmouth Park Race Track offers excitement for the whole family from thoroughbred racing to family fun days with pony rides. They also have two 18 hole mini golf courses to play. 175 Oceanport Avenue Oceanport; 732-222-5100. Old Bridge Township Raceway Park - Drag racing, road course, motocross, karting, thrill shows, and events.230 Pension Road, Englishtown; 732-446-7800. Monmouth Museum – There are 2 galleries with rotating art exhibits to explore. 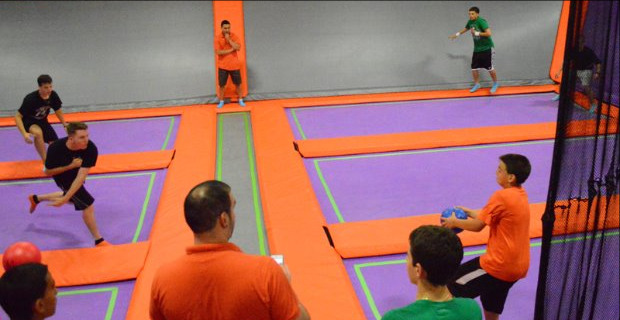 They also have a hands on area called the Wonder Wing specifically designed for the 6 and under crowd. The Becker Children’s Wing is designed as a comfortable, hands-on learning environment for children ages 7 to 12. 765 Newman Springs Road, Lincroft; 732-747-2266.